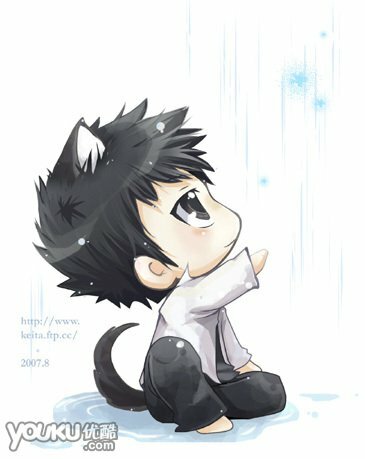 chibi Yamamoto. . Wallpaper and background images in the Tutor Hitman Reborn! club tagged: katekyo hitman reborn vongola anime reborn katekyo hitman mafia yamamoto takeshi khr. This Tutor Hitman Reborn! fan art might contain anime, fumetti, manga, and cartoni animati.